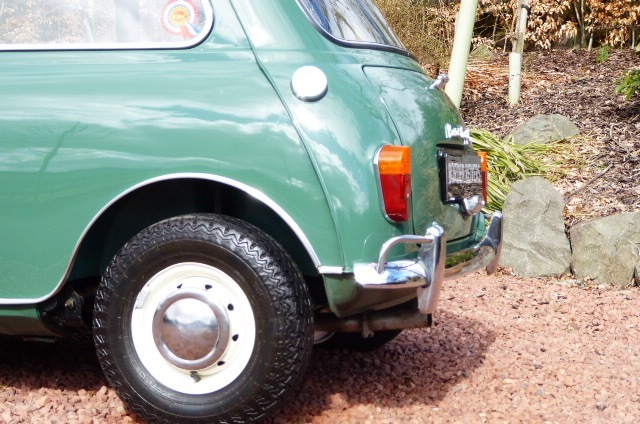 We sold this car about a year ago to a fantastic older gentleman, who is very knowledgeable & a total perfectionist. 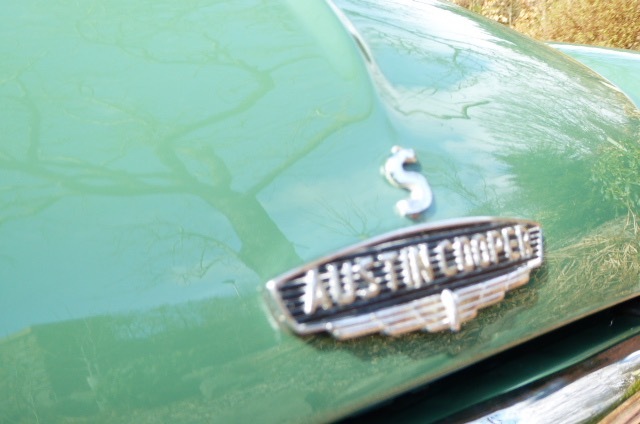 He purchased our car as it was the best on the market. 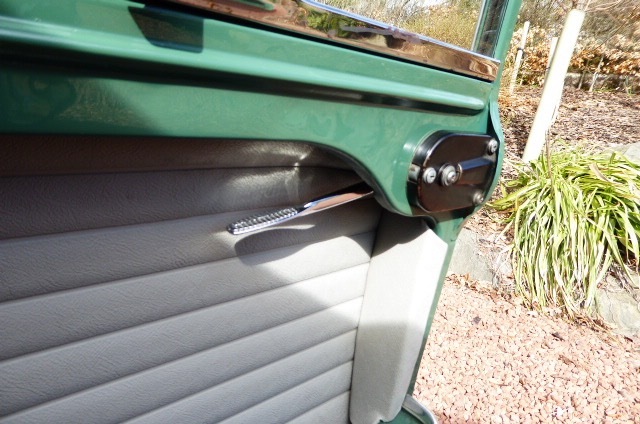 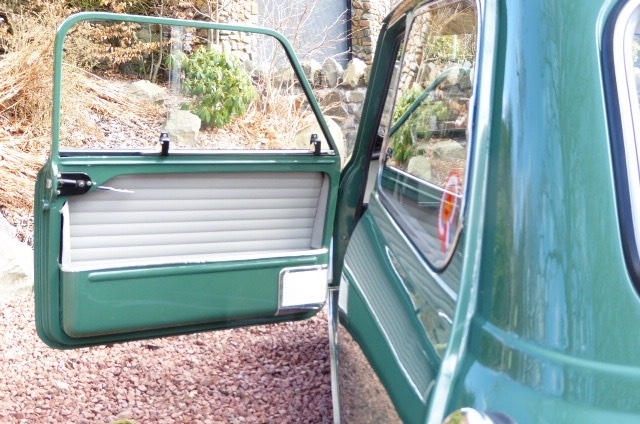 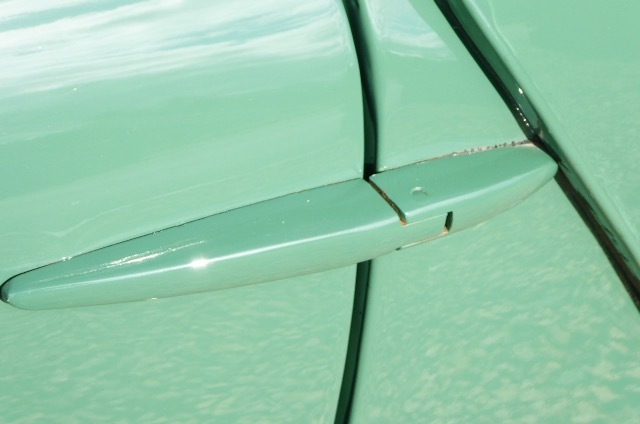 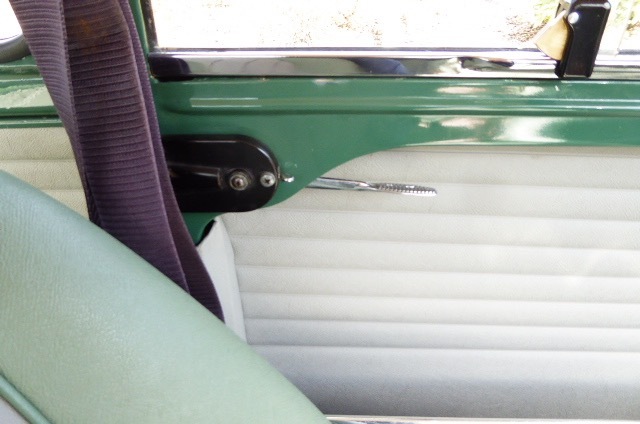 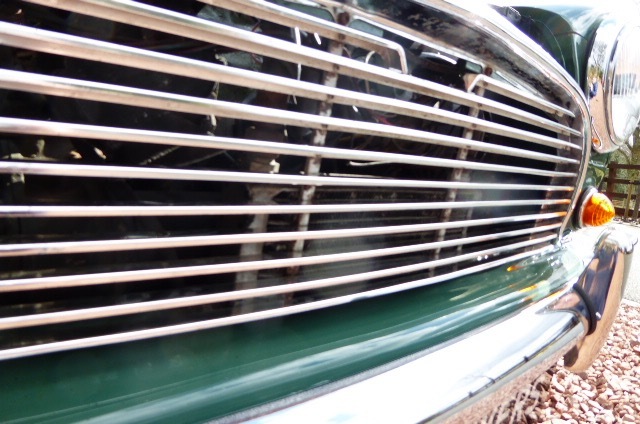 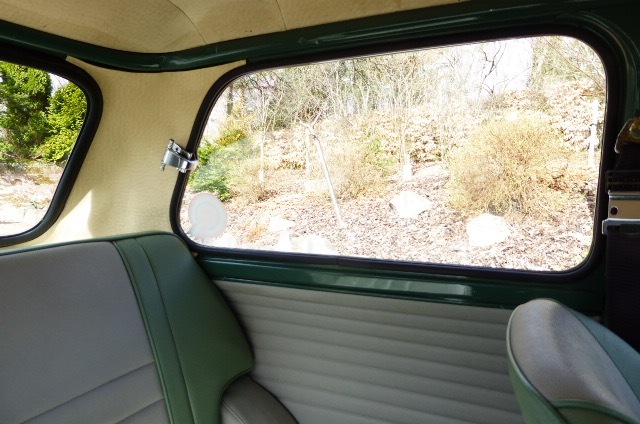 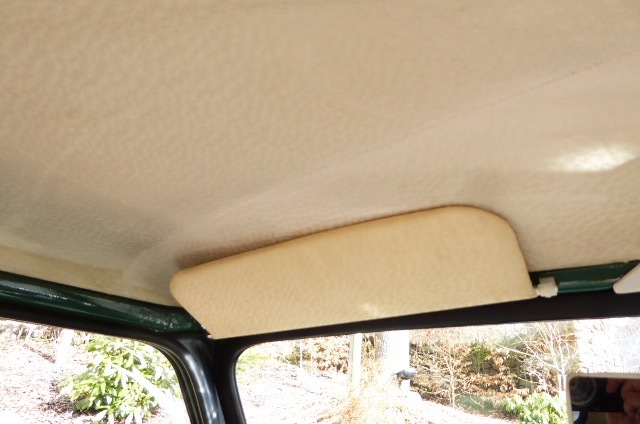 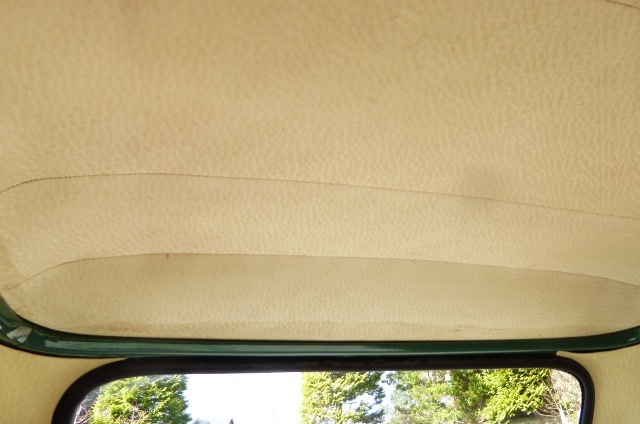 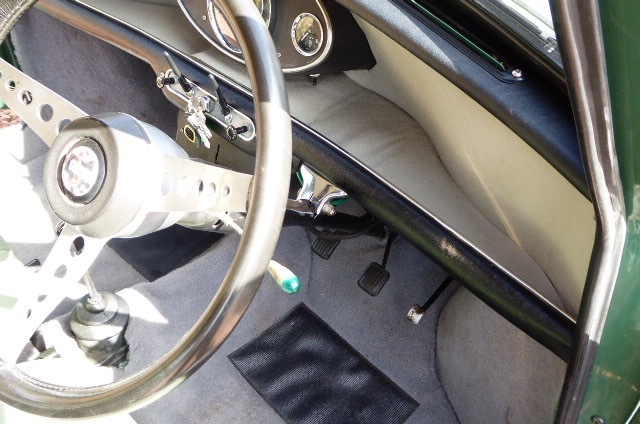 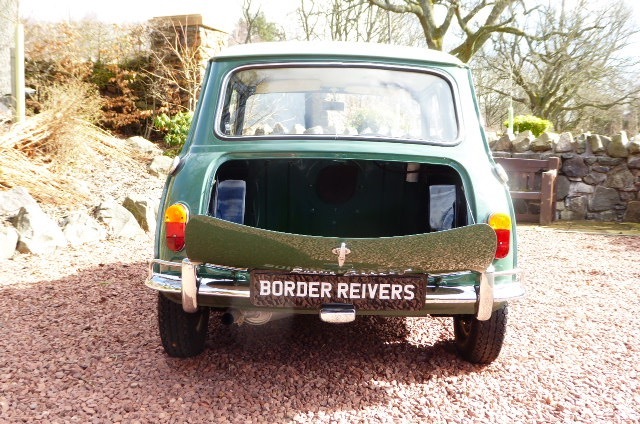 However he said at some point in its life its had new sill fitted but of the later type (that was probably all that was available at the time) he has since fitted NOS original floors which incorporated the sills & has an invoice for £8500.00 for the additional works to the underside. 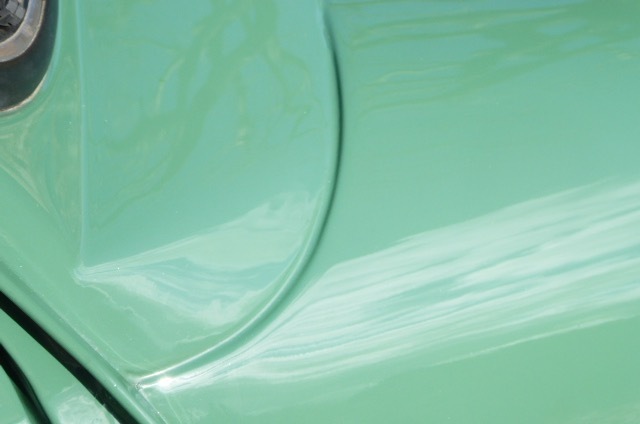 It now looks like the top, finished in a high gloss. 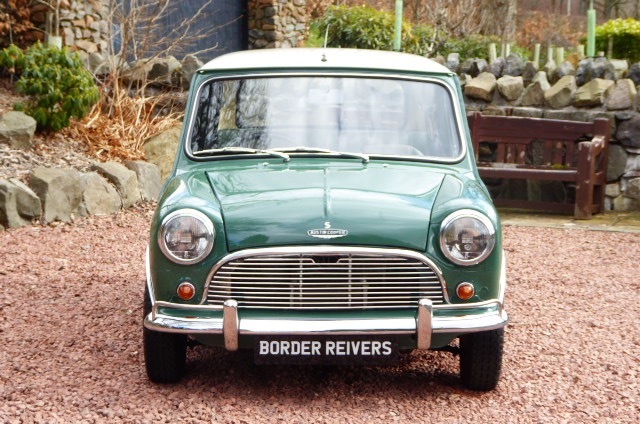 Its for sale due to health reasons. 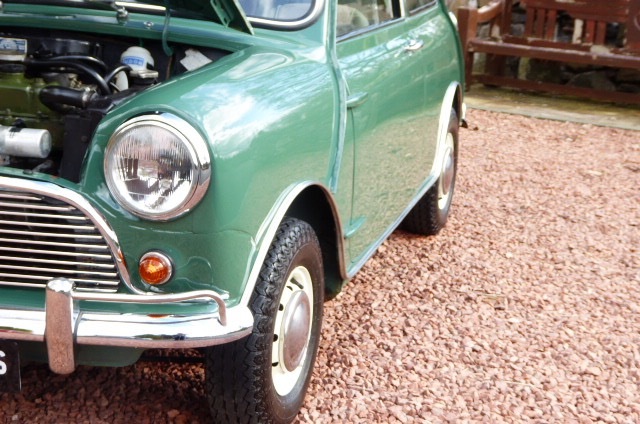 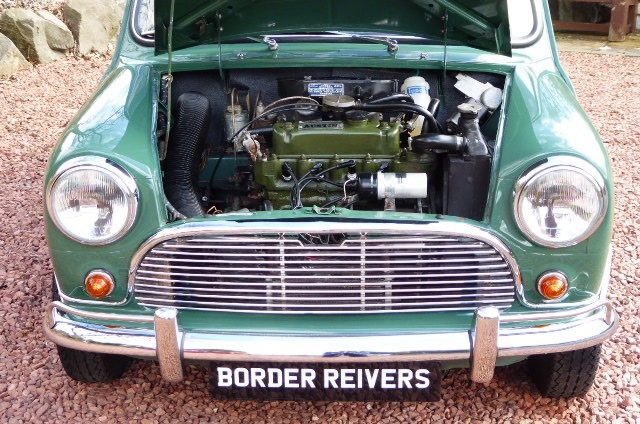 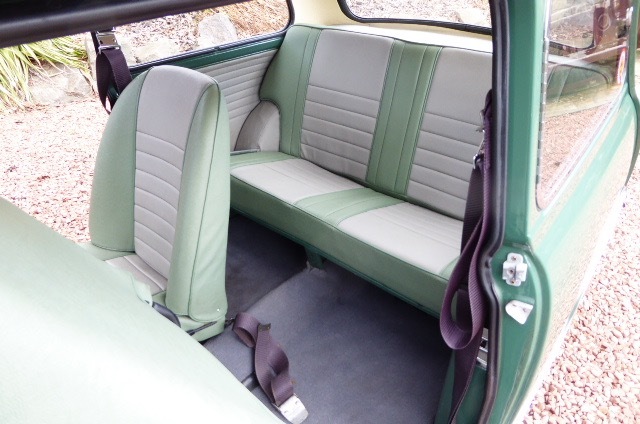 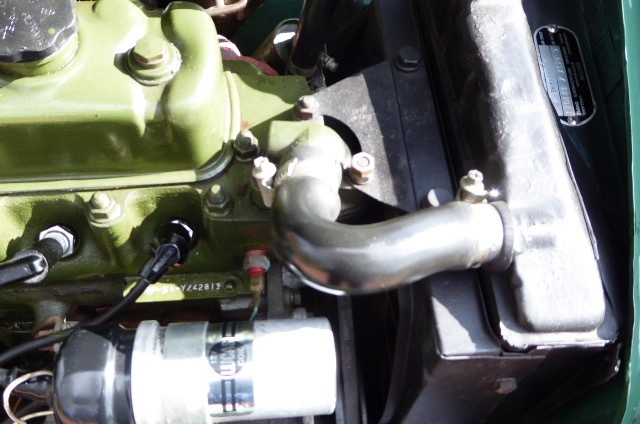 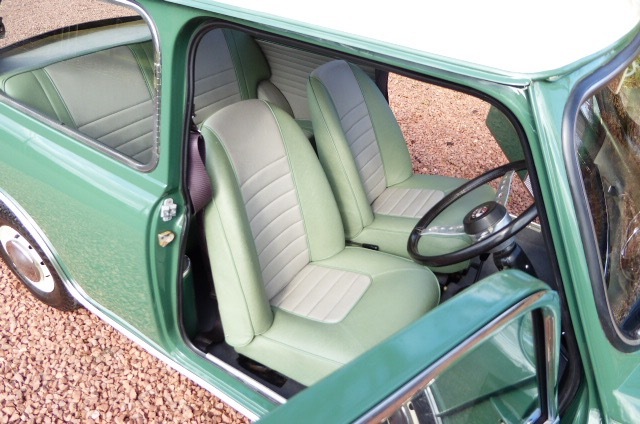 Details: Mk1 (matching numbers) Mini Cooper S 1275cc from 1966. 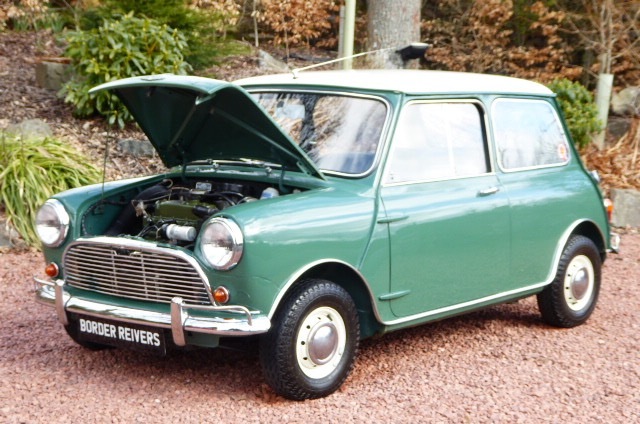 Originally supplied to Edinburgh and registered 03-11-1966. 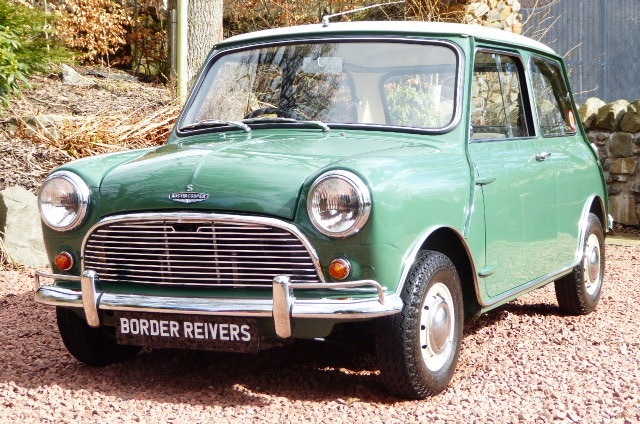 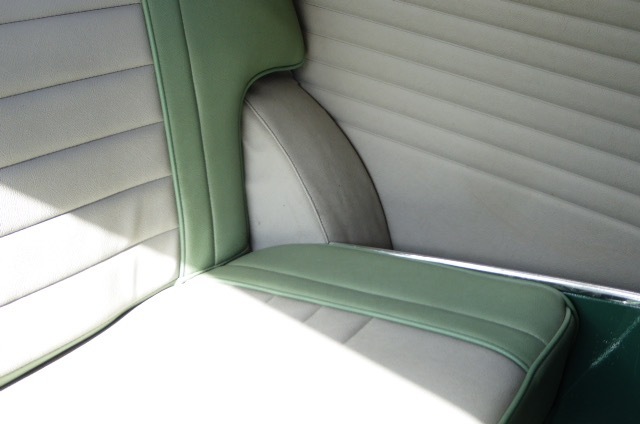 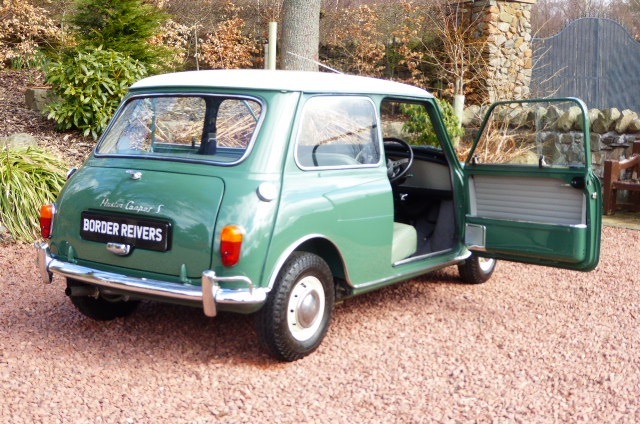 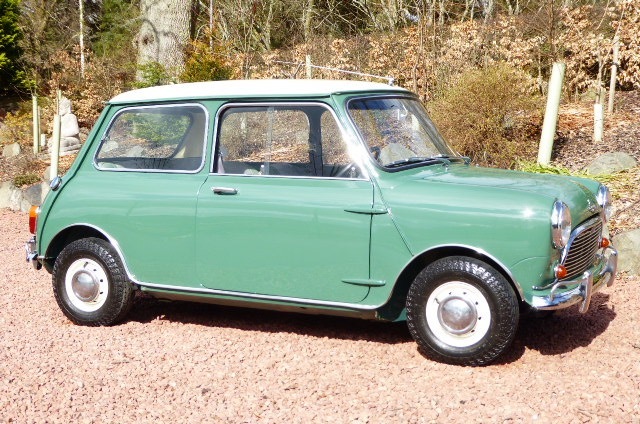 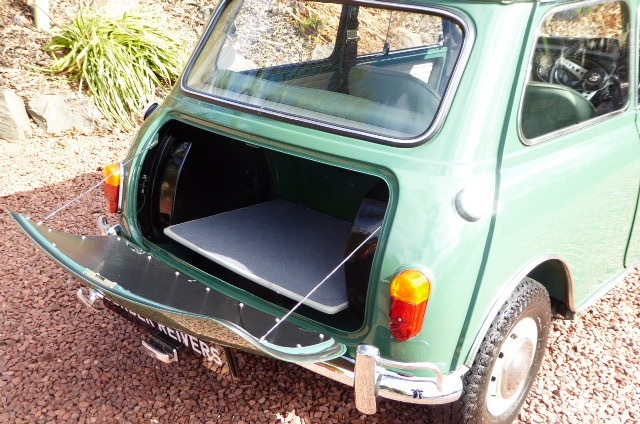 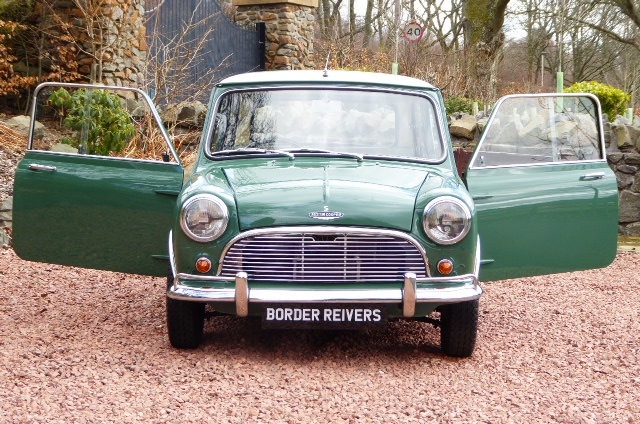 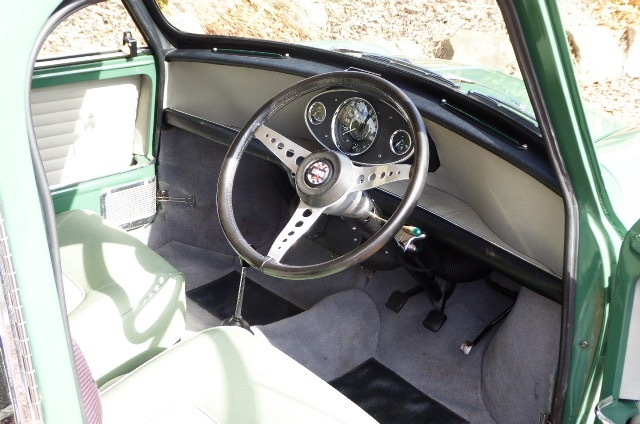 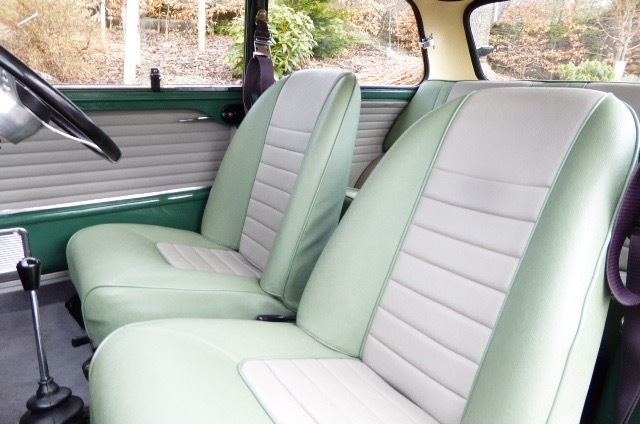 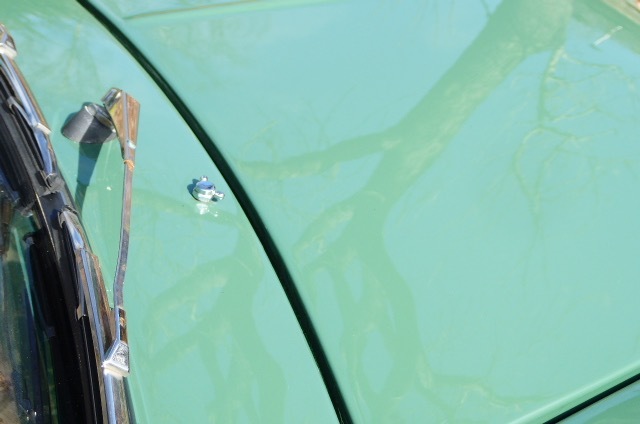 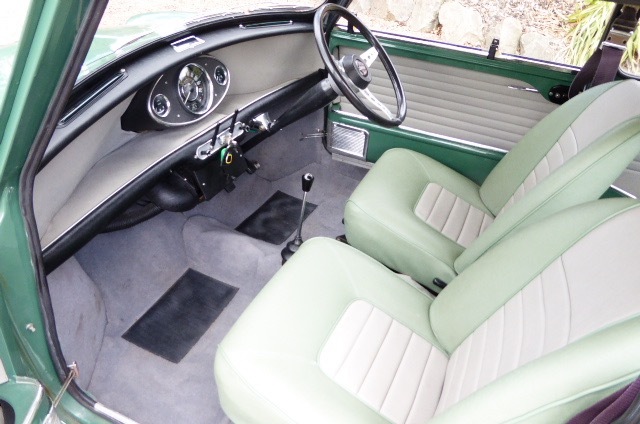 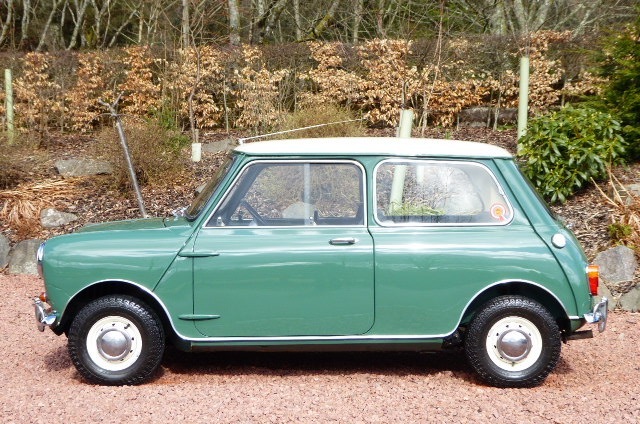 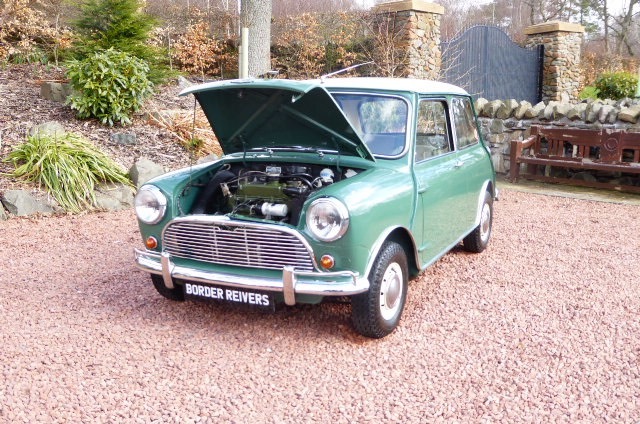 Offered in its original colour combination of almond green with an old english white roof, Recling sport seats in porcelain green with dove grey inserts, factory option which it still retains are the Fresh-air heater,an additional fuel tank and a front oil cooler. 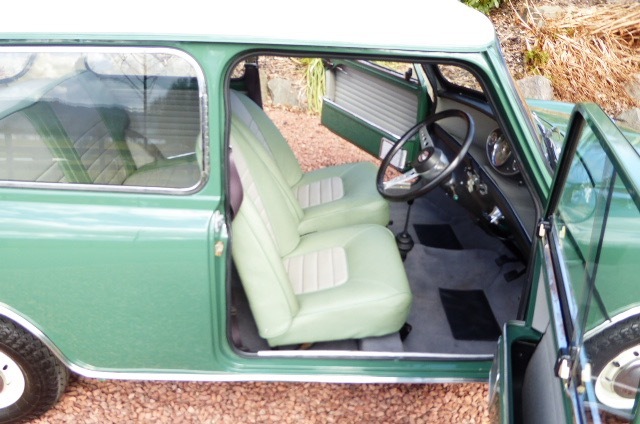 Offered in beautiful condition . 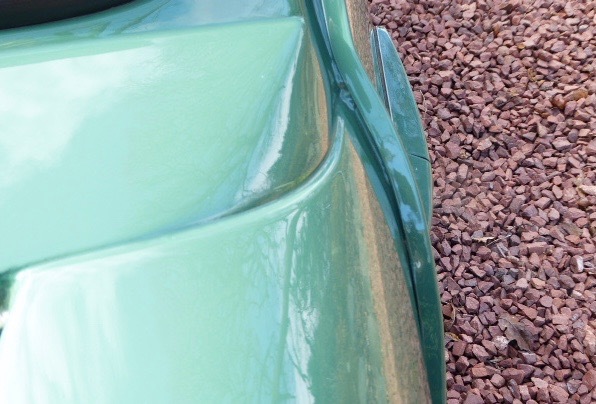 (my wife is the previous keeper). 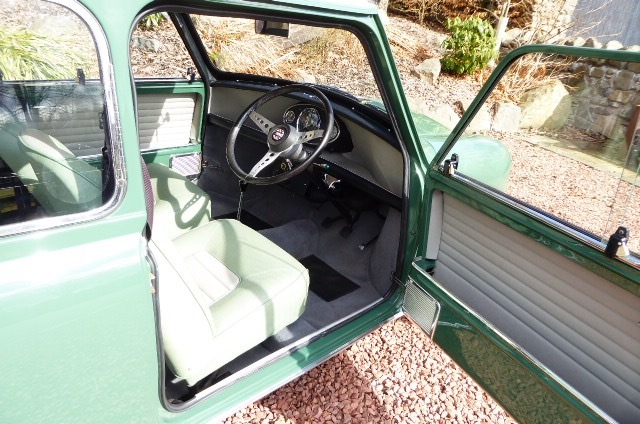 Has original BMC seat belts fitted to the front. 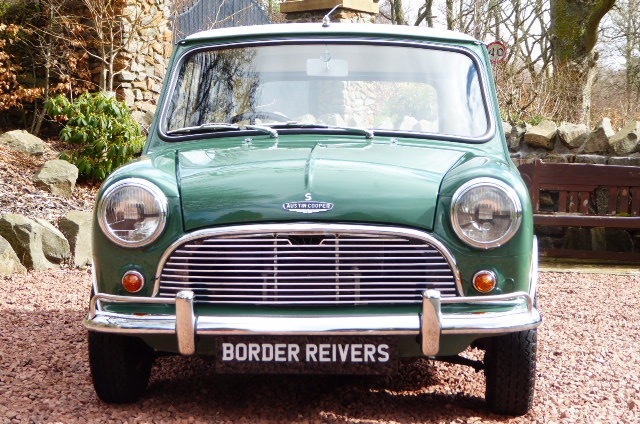 It comes with a British Motor Industry Heritage Trust Certificate confirming the addition equipment and specification, build dates , etc. 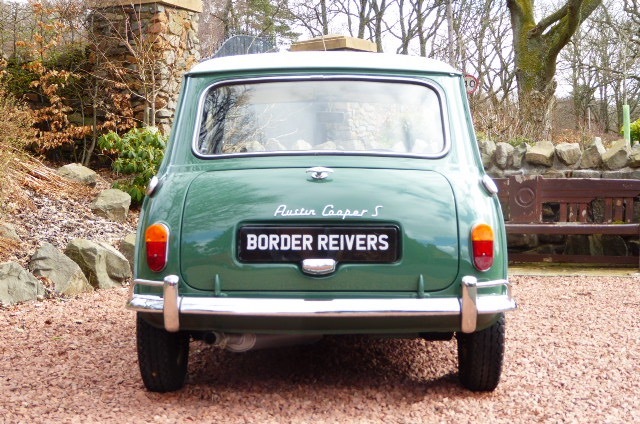 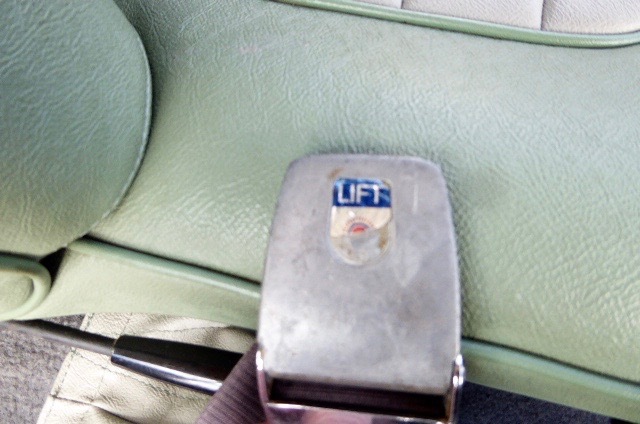 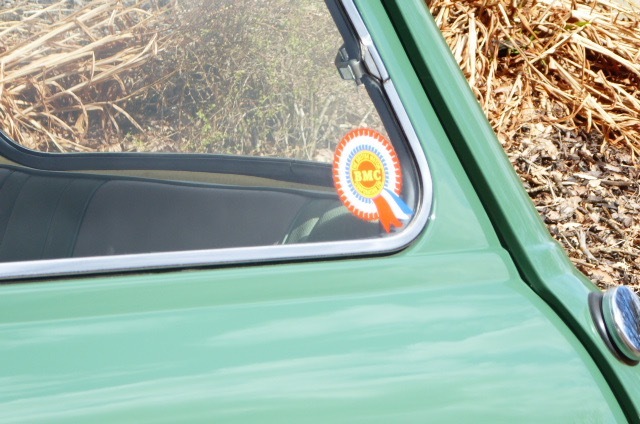 It’s also retained its original registration number which was issued in Fife.